Spring has been a fickle friend this year, and we are only just reestablishing our trust with the warmer weather. With freezing rains and chilly breezes (hopefully) behind us, we’re ready to bare our legs. 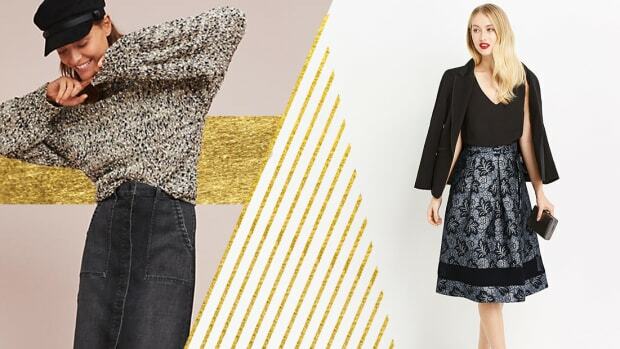 In other words—it’s finally skirt season! 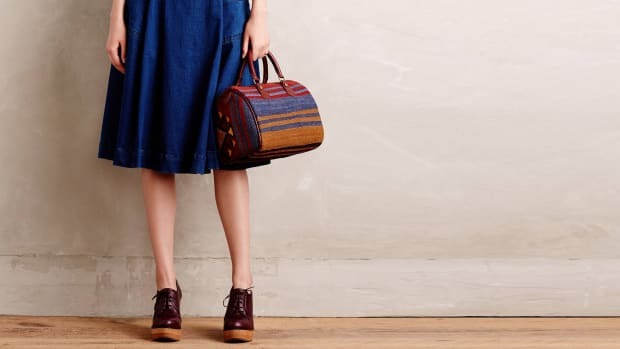 We’ve scoured our favorite stores for the best skirts available; here’s what is on our wish lists. 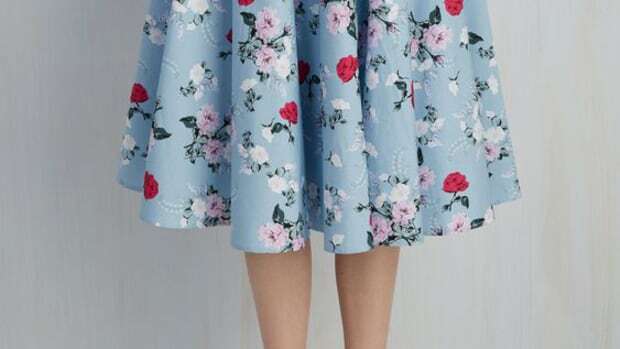 It wouldn’t be a skirt roundup without a floral category. 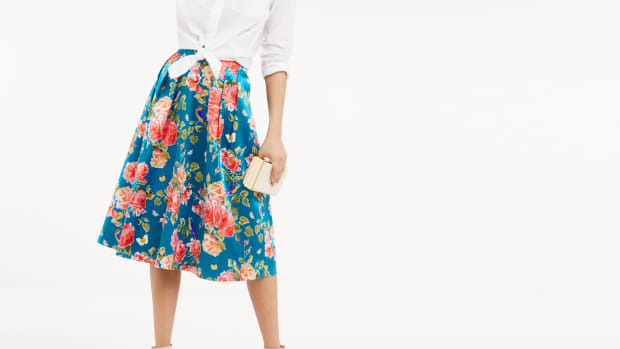 Is there anything more summer-appropriate than cheerful flower prints? 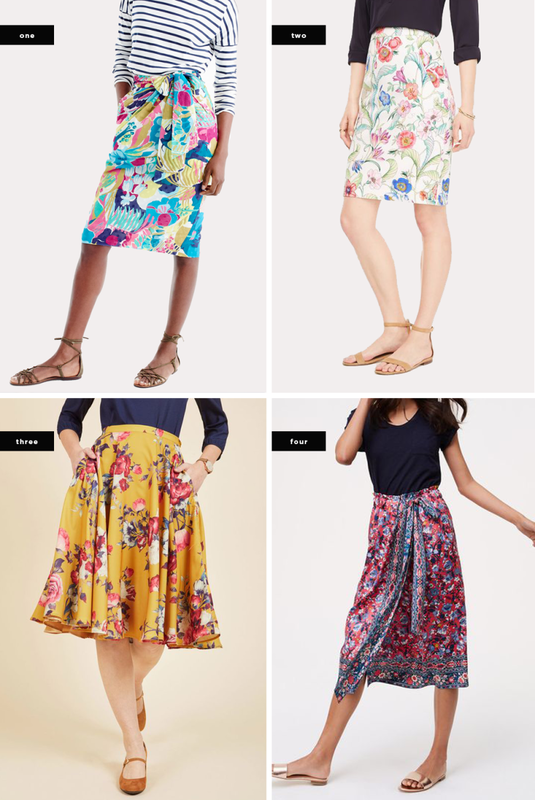 Whether it’s a versatile pencil or a retro midi, we’re stocking up on as many floral skirts as possible. Ideal for semi-formal to formal occasions (hello, drinks on the patio), a black or white skirt will always have your back when you’ve got nothing to wear. 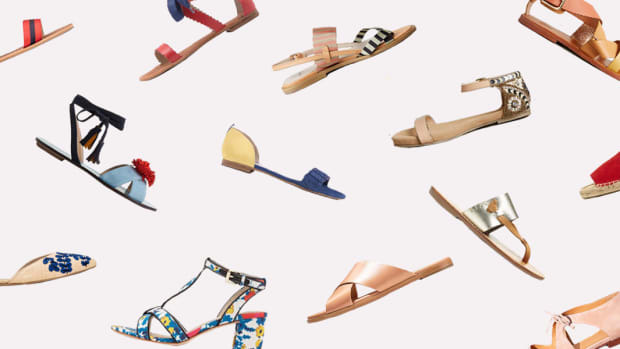 Dress it up with heels or down with flats—either way, you’ve got one classy look. Getting dressed should be fun! 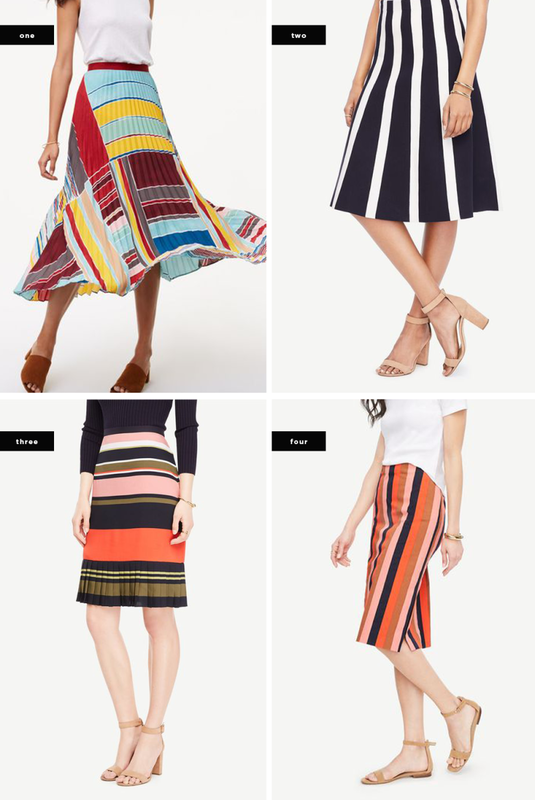 A bright and colorful striped skirt is sure to bring a smile to your face. Plus, a quirky stripe looks great dressed down with a T-shirt or dressed up with a button-up for work. Versatility for the win. 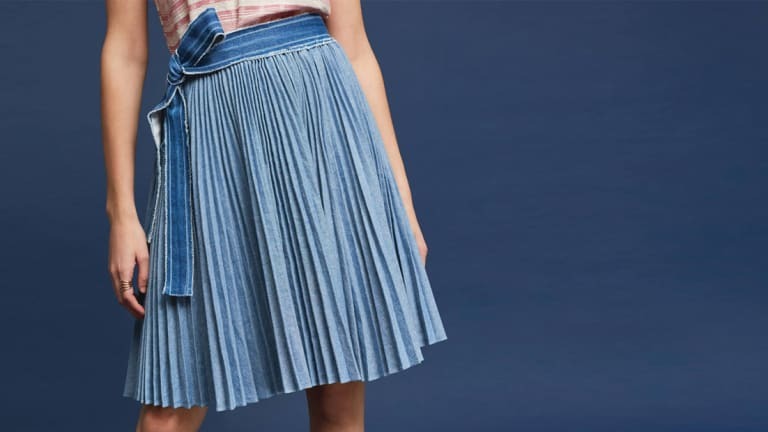 The denim skirt is officially back. This isn’t Britney Spears’ early 2000s mini though. 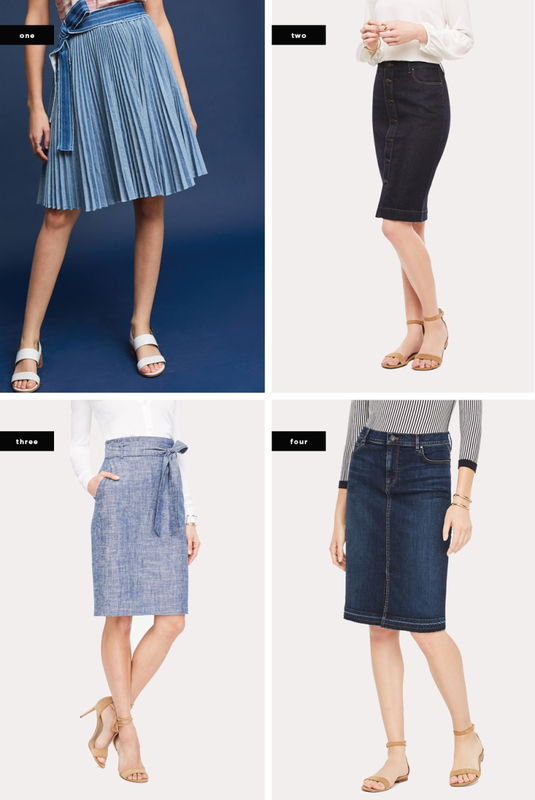 Our trusty blues have gotten a classy makeover in 2017, coming in the form of pencil skirts and pleated midis. We’re definitely giving this comeback a try. We can’t get enough of these printed beauties, but sometimes checkers, polka dots, and abstract shapes seem impossible to style. 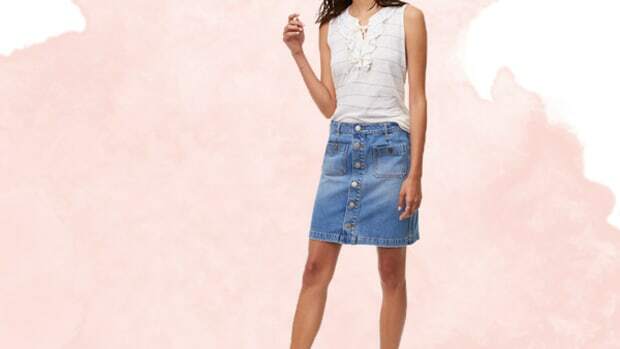 If you’re struggling to see yourself wearing a bold printed skirt (but want to try), simply balance the skirt with a neutral top in denim, white, or black; if you’re feeling bold, try it with a striped shirt. 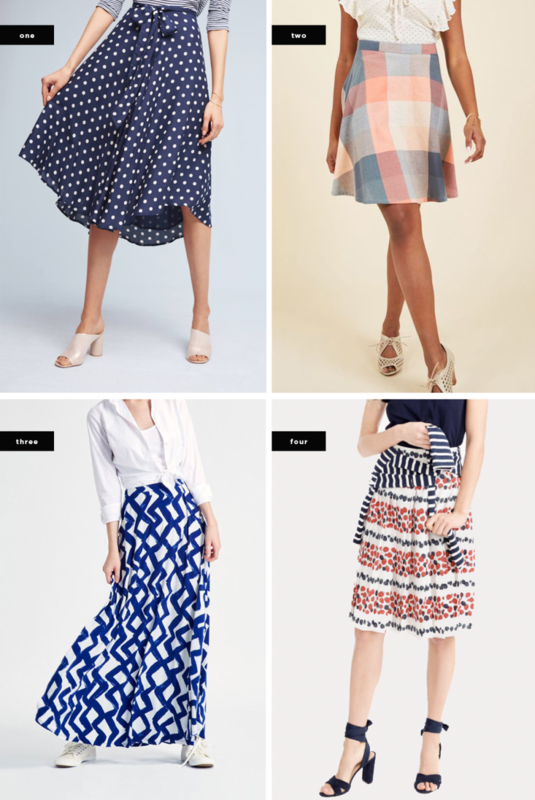 Keep it cool and classy with these lovely breezy skirts. 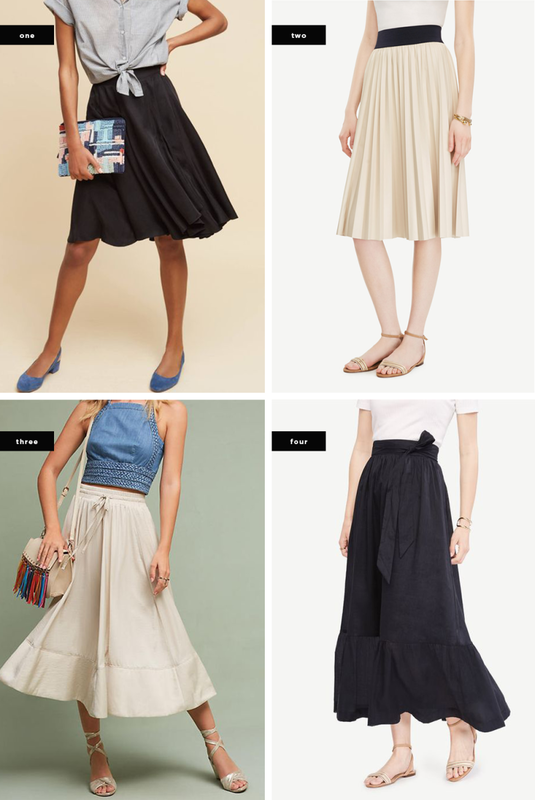 Midi skirts are our all-time favorite warm-weather wardrobe staple, and we’ve found a style to suit everyone. Say goodbye to denim—these easy breezy pants will keep you cool and stylish. These are the brands that every one-piece fan should know about. Anybody else getting tired of wearing pants?